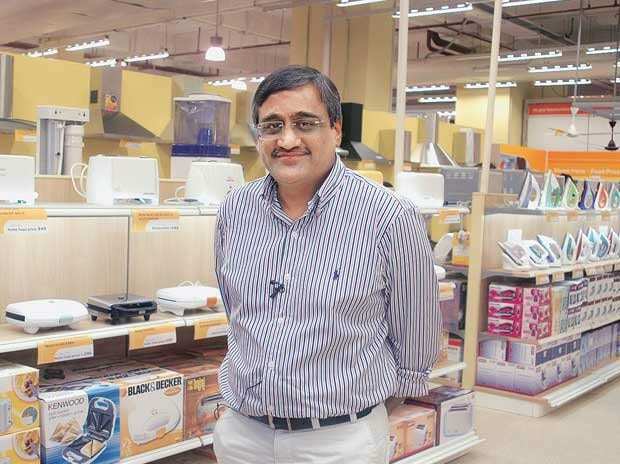 Skechers USA has bought out Kishore Biyani-led Future Group's 49 percent stake in its Indian joint venture (JV) for an undisclosed sum. "Few markets match the potential for growth of India, which is why we entered the market initially, and why we recently decided to purchase the minority stake in our joint venture," Skechers Chief Operating Officer David Weinberg said in a statement. The network of Skechers retail locations in India at present includes 223 retail stores - 61 of which are Skechers owned and operated while the remaining are third party owned. An additional 80 to 100 stores are planned for calender year 2019.Skechers entered India in 2012 through a joint venture with the Future Group.